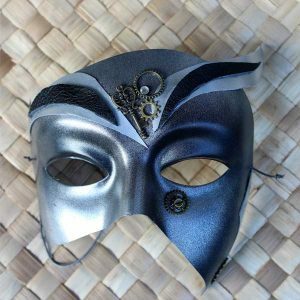 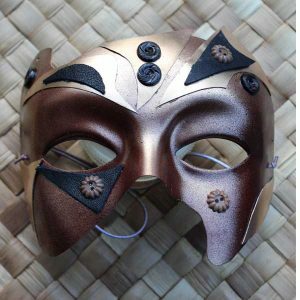 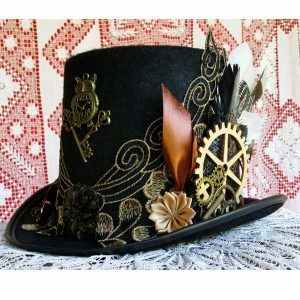 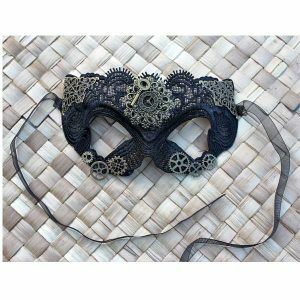 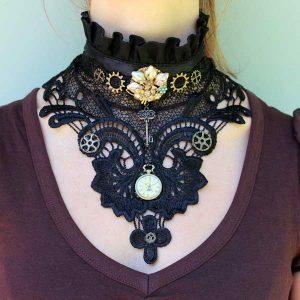 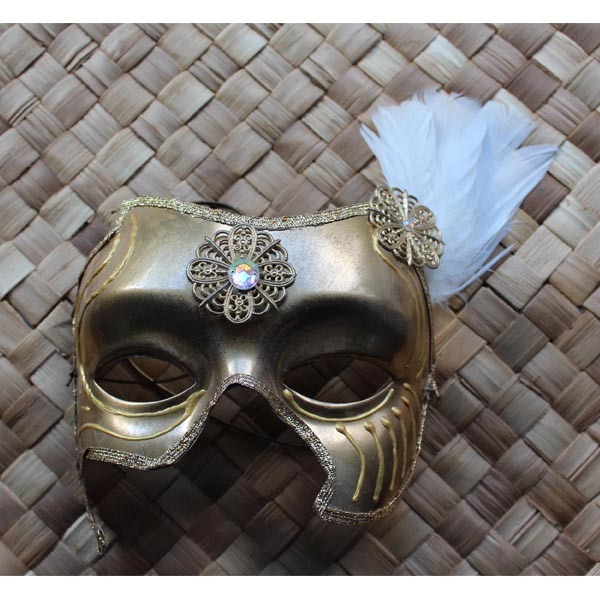 Want something different for the masquerade ball or prom? 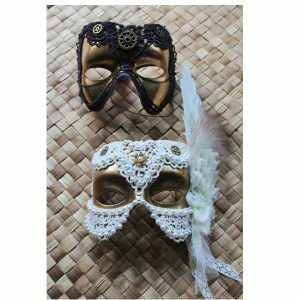 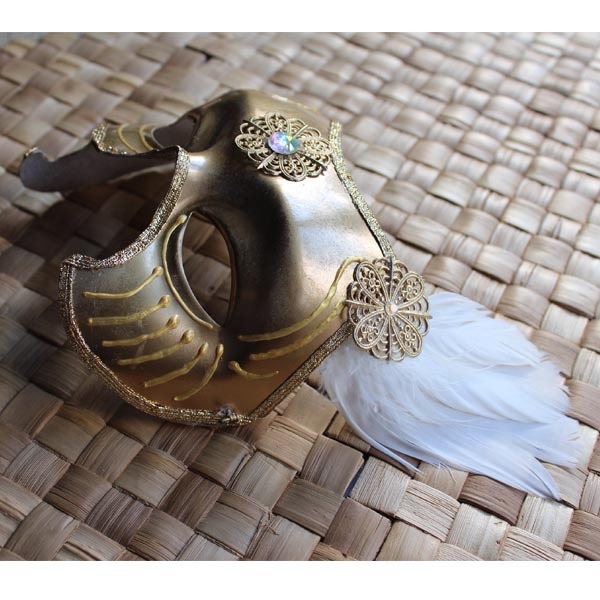 Try this unique gold masquerade mask with white cockatoo feathers. 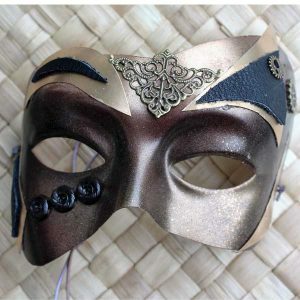 Made on a plastic mask base, this mask is painted gold and decorated with gold findings, rhinestones, gold braid and cockatoo feathers.